2016 Stohs Prospect Handbook Profile: Baxendale has the pitch mix to be a starting pitcher, but it’s also possible he may be best suited in the bullpen. He has a fastball that reaches into the low-90s with good movement. He has a good changeup that moves in on right-handers. He also throws a curveball and a slider. His success comes from movement. 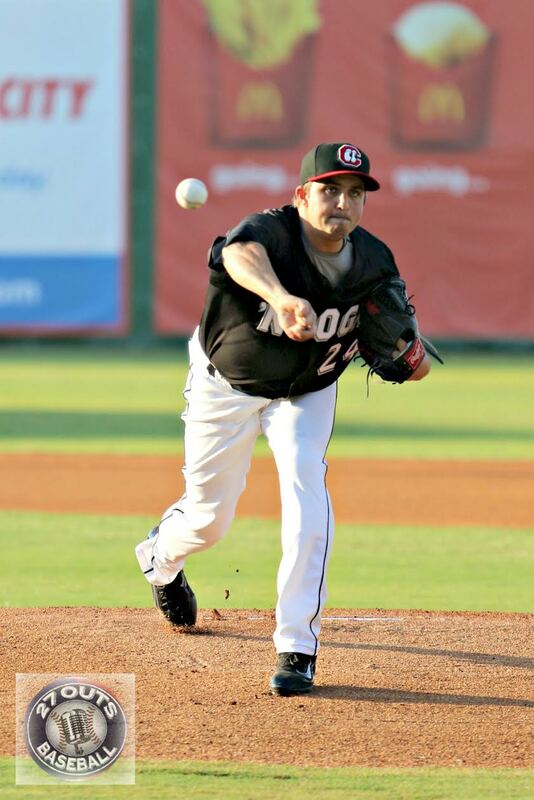 Though he got a lot of ground balls in Chattanooga, he has typically been a fly ball pitcher. Despite that fact, he has done a good job to this point of keeping the ball in the ballpark.